What’s so great about London anyway? 05 Aug What’s so great about London anyway? Without a doubt London is at the epicenter of business when it comes to commerce in Europe. Businesses have been setting up shop by the Thames since the Middle Ages and not much has changed a thousand years later. Year after year new companies are created within London’s borders, why 2015 alone saw the birth of 200,000 startups, an increase of 4.6% since the previous year. But what many business owners don’t know is that they are stepping into a veritable minefield. Entrepreneurs in the old days never had to deal with the unseen attacks to their businesses and clients. Today’s businesses have to deal with physical as well as digital threats to the welfare of their enterprises. Hacks, phishing, denial of service attacks, and ransomware are some of the most prevalent threats that businesses face on a daily basis, and that’s just the tip of the iceberg. 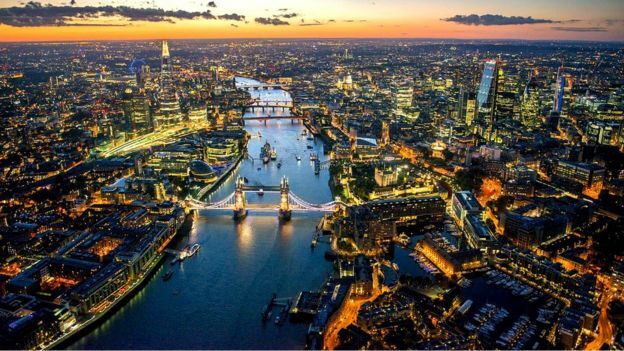 Fact is, London is an incredible place to set up a business. At any given time there is a least one business being threatened due to poor or insufficient security. Hundreds of breaches happen to London businesses every year, some are just opportunistic hacks while others are highly coordinated and targets events. But business owners need not be sitting ducks. They can be proactive in defending their businesses, their profits, their data and their clients. To find out more about our services in central London and the surrounding areas, read here.